investments you are at the right place. 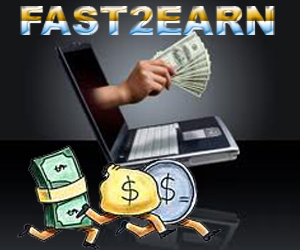 Rewardingways offers a very generous referral programme which is free to use. 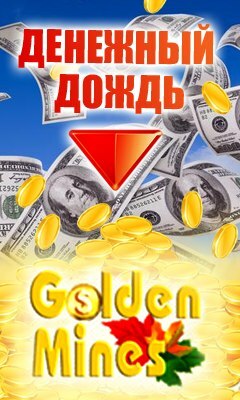 Free Golden Membership upon signup instantly!